If you are looking for an acreage sewage system in South East Queensland to meet your residential or commercial needs, then you have come to the right place. At Ecosafe, we have seen an increase in families and businesses seeking the supply and installation of a quality environmental wastewater system to meet their acreage sewage needs. 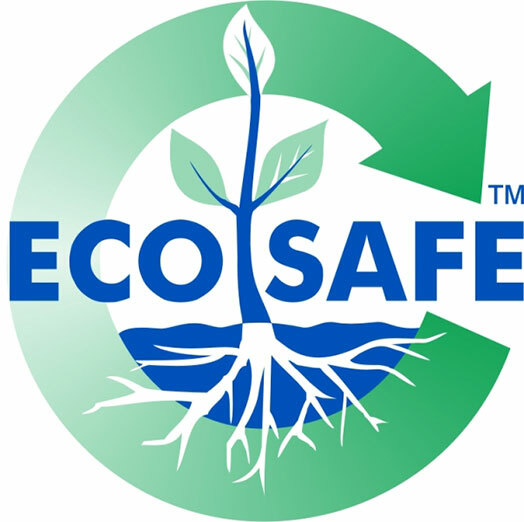 Who is using Ecosafe for their acreage sewage system? Our unique 3 part Sand Filtration System is perfect for homes, multi units and industrial applications. We service a range of customers from all walks of life. Some people have made a lifestyle choice to reduce their carbon footprint for the endless environmental benefits. Some choose to go off-grid for financial independence (or both of these reasons). And many of our acreage sewage system customers simply need us to help them get set up with an efficient, reliable and affordable system in an area that is not currently serviced with the standard town water sewage system. Regardless of your individual needs, our system remains one of the most respected and trusted options on the market. 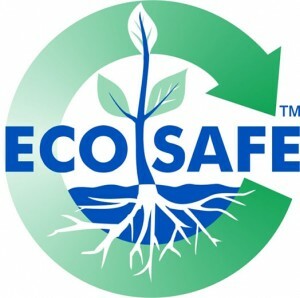 Why use Ecosafe for my acreage sewage system? The treatment tank on the Ecosafe is completely sealed, which means there is no smelly sewage odours that are a common complaint from alternative systems. With only 1 pump (and an expected life of over 12 years) it only requires 1 service per year, not the typical 4 required by more traditional concrete or plastic tank septic systems. What happens if the power goes off? The Ecosafe system can handle up to 8-10 days waste before it requires action, others have only 2-3 days. Even more appealing is the fact that the Ecosafe system is one of the only systems that can be run on solar as the pump can be fitted with a timer to irrigate during sunlight hours. Unlike alternative systems that are continuously running loud and costly airblowers, the Ecosafe system includes NO air blowers. This feature will not only save your ears, it will also save your hip pocket, as airblowers need repair or replacement every 2.5 to 3 years at costs of over $1,500.00. We are so confident in the quality of our Eco-Safe eco-friendly waster water system that we offer a 15-year guarantee on the system (subject to correct usage). When weighing up whether to go with Ecosafe Wastewater Treatment System, we recommend client consider both the installation and the ongoing costs of the systems. While some prefabricated HSTPs or wastewater systems may be a little cheaper to install initially, however after the cost of servicing, de-sludging, electricity and replacement air-blowers are taken into consideration, the Ecosafe system has proven to be the most reliable and cost-effective acreage sewage system overall. Get in touch today to find out how Ecosafe can help with your acreage wastewater system. Call us on 07 3103 9069 or Submit an online enquiry here. We’re happy to answer any questions you might have!